1. Consumer music player is different from yours, so it can sound different from what you will expect it to be. 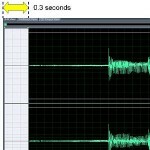 Any severe deviation in audio, will annoy normal or average listener. 2. In the play list of any consumer audio or mp3 players, 100% of those tracks are mastered, so if your song will be put on that list, it will sound very different and odd. Example is that, it will sound so “weak”, compared to other tracks. It is important that you know how to assess the quality of audio mastering work as broadcast ready. Looking above, it is obvious; the mastered track will sound louder. But mastering is not only about making it loud, instead the primary aim is to have a decent balance between loudness, dynamics and tonal quality. Tonal quality can be achieved by EQ and compression process. 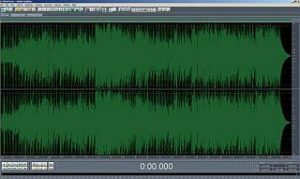 You can read this very important post on the attaining quality loudness in audio mastering to get an idea how you would achieve a proper balance between loudness and dynamics. Those are the above reasons you should master tracks. Before you can master tracks what are the requisites? Of course, you cannot master a track if it is not mixed “properly” right? I emphasize this because a poorly mix track cannot be anymore saved in the mastering process, so in this case it should be re-mixed again. Mixing process is completely different from mastering process. 1. 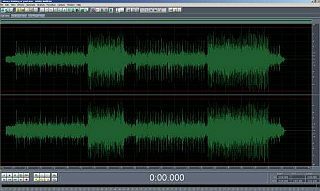 Properly Mixed track (no peaks above 0dB digital), you can call this a “clipped” track indicated by red indicator in your digital audio workstation. This is not allowed to be mastered as this will give horrible results! In relation to this, it is highly recommended you know the suggested mixing levels and headroom in preparation for mastering. 2. Master at highest resolution possible! Do not master using an MP3 version. Mastering is all about adjusting audio in digital domain so you should master at the highest resolution possible. In my case, I use the 24-bits/48KHz (this is higher than CD quality). 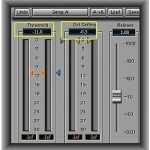 If you read the post on the recommended sample rate and audio bit depth for recording projects. 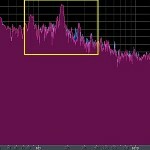 You will learn that the bit depth and sample rate used in recording/mixing is also the one that would be used for mastering. So if the recording is done in 24-bit/48KHz resolution, then the mixing and mastering should also be done in 24-bit/48KHz.